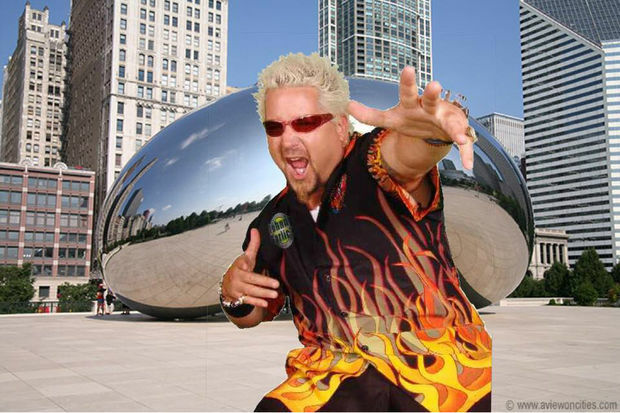 "Guy Fieri Cooks the Bean" is among the many joke events posted on Facebook. 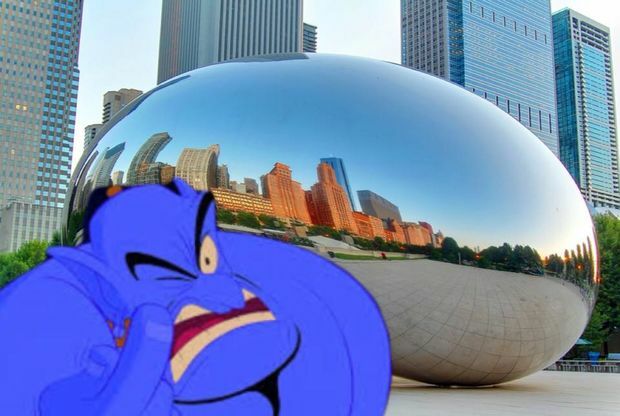 DOWNTOWN — Nearly 900 people on Facebook say they'll gather at Millennium Park this week to succumb to their "collective existential dread." 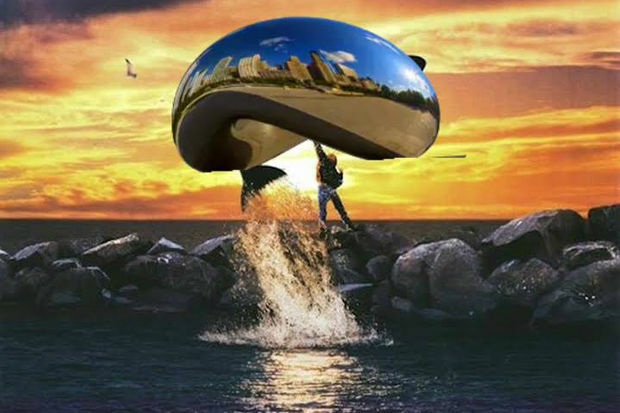 Ten days later, another 700 say they'll release The Bean into Lake Michigan to save it, like in "Free Willy." 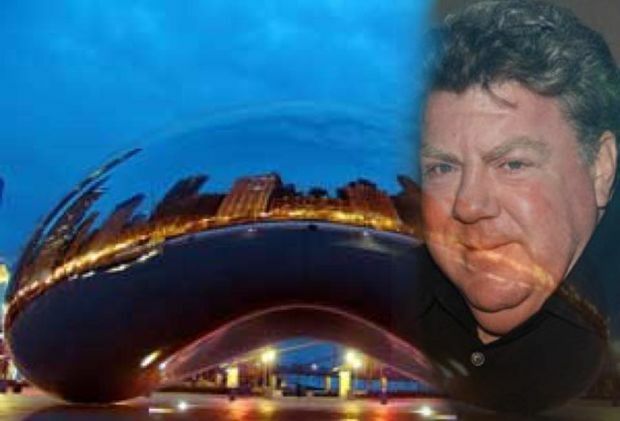 More than 1,000 say they'll even ride the bus Downtown on Thanksgiving to see TV chef Guy Fieri cook the 33-foot-tall Bean "in an effort to end world hunger. Wow!" These are just some of the many fake Facebook events taking place soon at Chicago's most popular tourist destination, events that many Chicagoans apparently need in times like these. 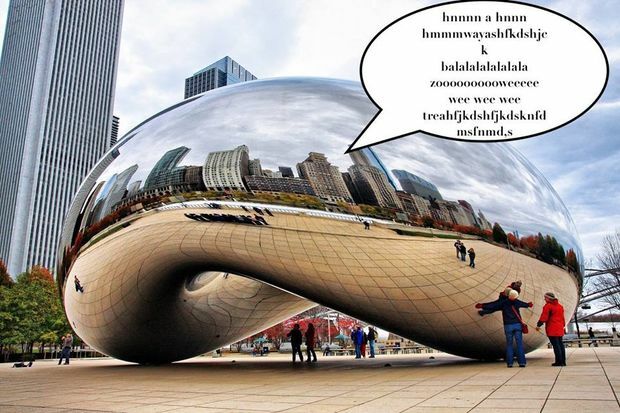 While joke Facebook events (and, admittedly, DNAinfo stories about them) are nothing new, such postings at the Bean have multiplied in recent weeks as fall settles in and more people find themselves bored on the internet. Or just facing some existential dread? 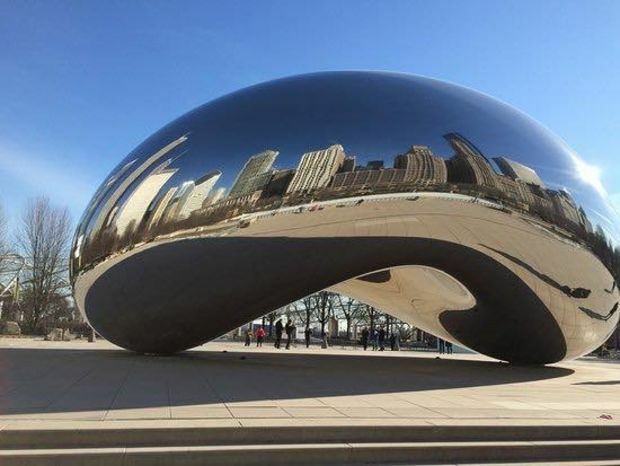 Learn To Speak The Bean's Language So We Can Open "The Portal"
All images clearly ripped off Facebook. What: Instead of referencing "Stargate" or "Stranger Things," the organizers here say attendees must decipher the Bean's language in order to gain access to a "magical pigeon kingdom." Anyone going? One person is going, and another nine are interested. What: The only description to this event is an Amazon link to the works of early 20th-century horror writer H.P. Lovecraft. Anyone going? 912 are going, and another 7,400 are interested. What: Bram Stoker famously wrote that vampires can't see themselves in mirrors. 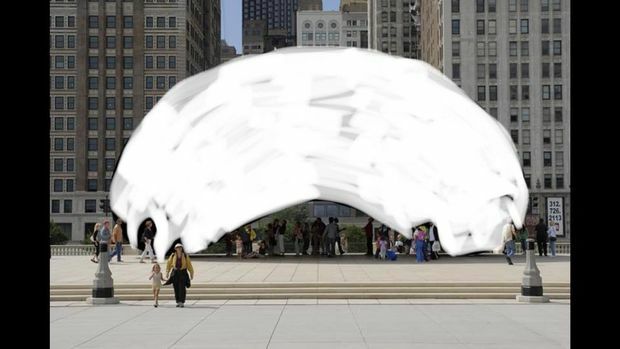 Hundreds of people on Facebook think it would be funny to pretend to be vampires in Millennium Park. Anyone going? 428 are going, and another 4,400 are interested. 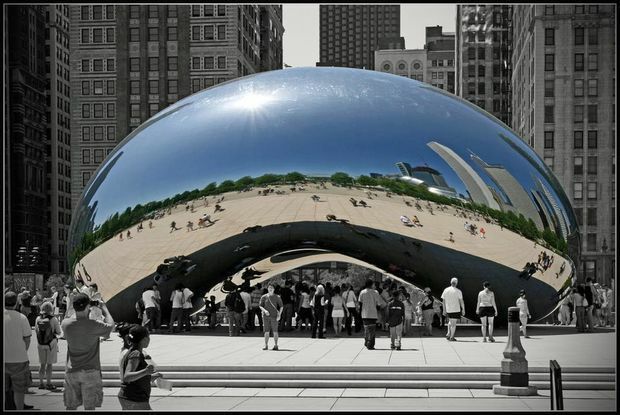 No more events at the Bean protest! 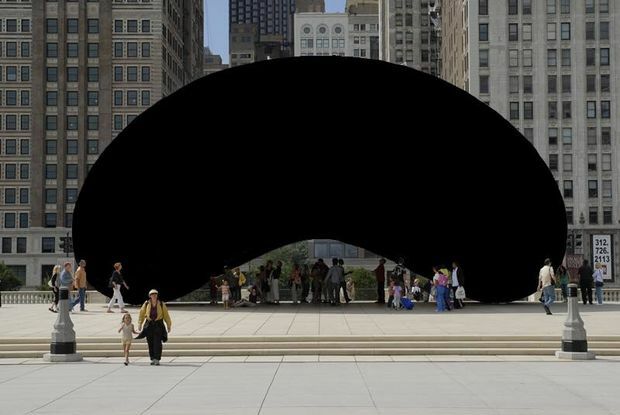 What: Some people are apparently less into joke Facebook events at the Bean. Or are they? Anyone going? 203 are going, and another 2,000 are interested. 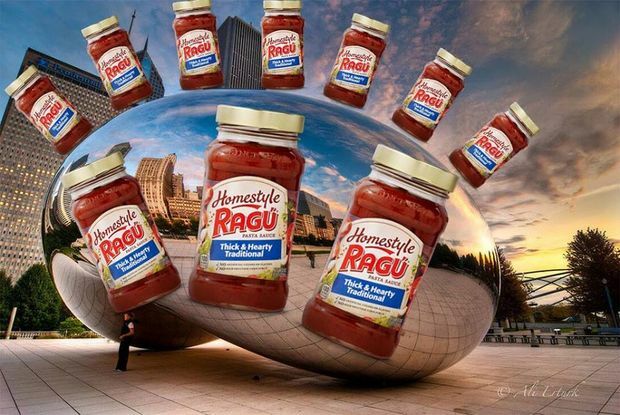 What: Not only will pouring spaghetti sauce purportedly make the Bean more delicious, organizers say it will also "camouflage" the sculpture to prevent future pranksters from painting it black (more on that soon). Anybody going? 91 are going, and another 1,000 are interested. 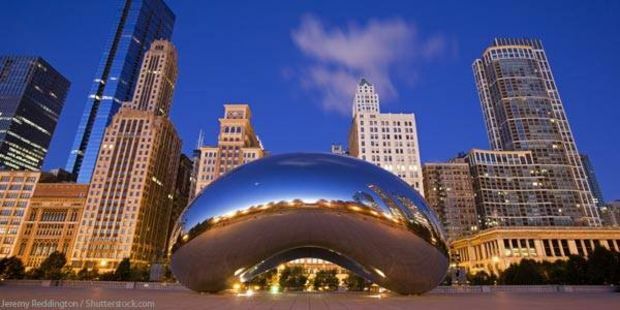 Release the Bean Into Lake Michigan and shout "You're free!" 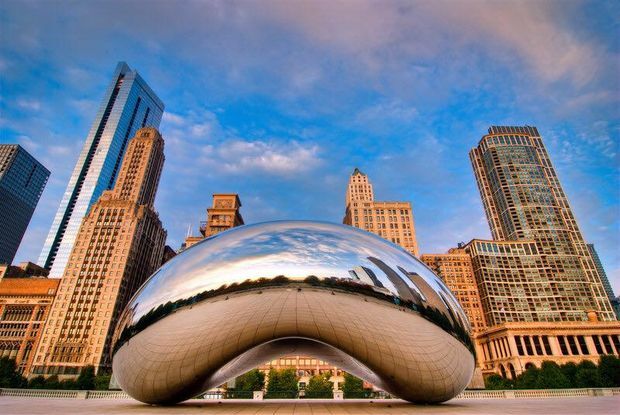 What: Chicagoans are going to rescue the Bean like in the movie "Free Willy." The organizer implores attendees to remember to bring Michael Madsen, who in case you forgot, was in "Free Willy." Anybody going? 726 are going and another 6,800 are interested. What: "Let’s go ahead and sand this bad boy and put a nice coat of primer down." Anybody going? 183 are going, and another 2,400 are interested. 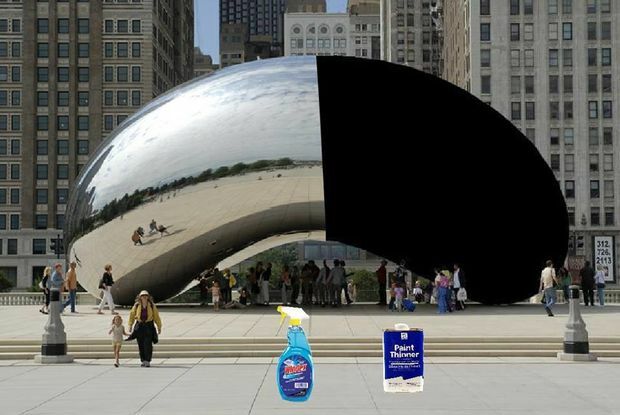 "Paint the Bean black so they can't Windex it"
What: This event that prompted the Nov. 10 spaghetti sauce event was in response to another event calling on peopleo "to Windex" the sculpture Nov. 15. Anyone going? 439 are going and another 4,900 are interested. What: Maybe these fake Facebook events are starting to get out of hand. Anybody going? 323 are going, and another 3,500 are interested. 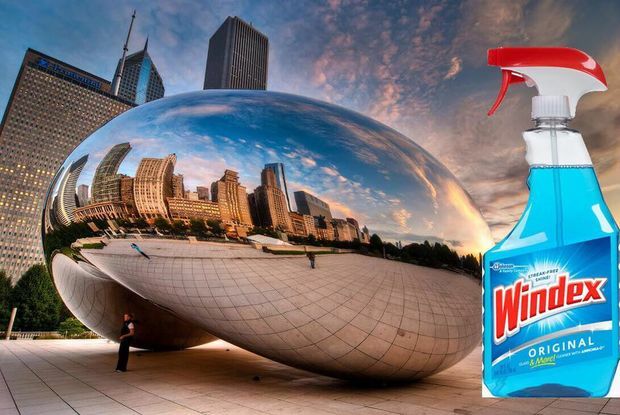 What: "The Bean is dirty." Anybody going? 2,500 are going, and another 22,000 are interested. What: "Our guy Guy will cook the Bean in an effort to end world hunger. Wow!" Anyone going? 1,100 are going and another 8,600 are interested. What: You ain't never had a friend like whoever put this event together. Anyone going? 317 are going, and another 4,000 are interested. 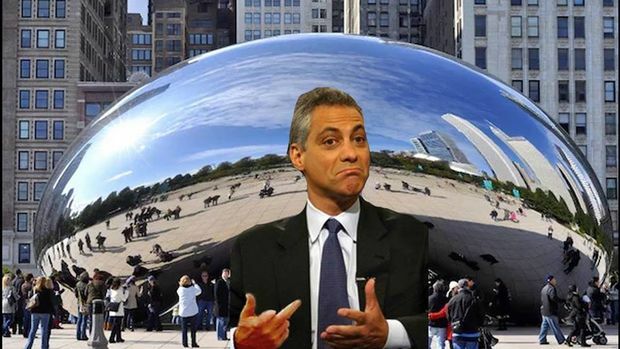 What: Even activist group Chicago Rising is getting in on this. Anyone going? 94 are going, and 546 are interested. Anyone going? 1,800 are going, and another 18,000 are interested. What: Someone will probably need to bring a ladder. Anyone going? 159 are going, and another 1,500 are interested. What: Not even sure how this would work. Anyone going? Five going and five are interested. What: This is an obscure reference to an episode of '90s animated comedy series "Animaniacs." Anyone going? 381 are going, and another 5,100 are interested. 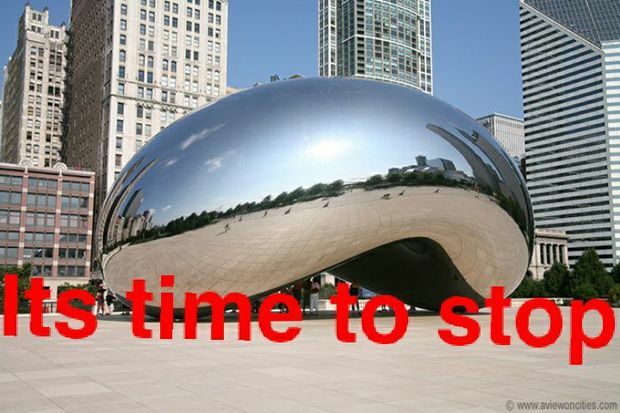 And last but not least, we need to give the Bean some time to deal with all of this excessive and bizarre attention. 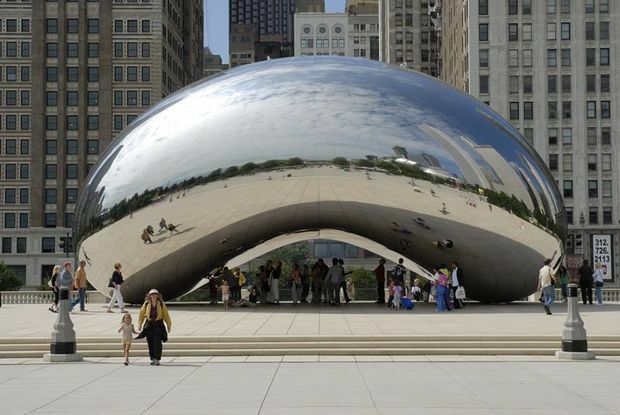 What: "The Bean has received a lot of attention in the past weeks, and I'd just like to check in to make sure they are feeling comfortable," the event listing reads. "Please bring your listening ears & some palo santo." Anyone going? 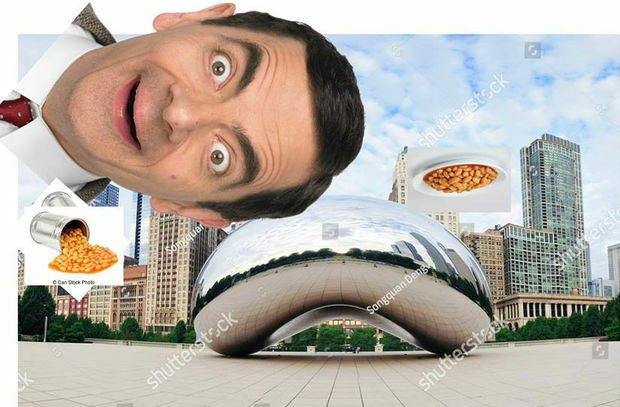 So far, 402 people say they'll be there for the Bean at this intense time. Another 4,100 are interested.